Nassau, Bahamas — There is more bloodshed in streets of the capital this morning as the country suffers with two more murders. 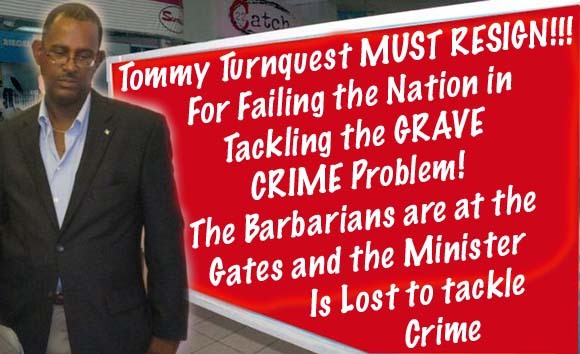 Bahamas Press is reporting murders #147 and #148 since 2009. Both incidents occurred just hours apart. The first incident occurred on Martin Street shortly before 12 midnight. Bp has learned the male was shot by a lone gunman multiple times. Second murder occurred after 1:00am where a male was shot multiple times about the body. This incident was the results of a sweet heart deal gone bad in the Gibbs Corner area. Both murder victims were 29 years-old. Previous articleHere’s A Song Bahamians are singing to the Next Government of the Bahamas! Next articlePLP ratifies two candidates while watching a rerun of Pindling? WHAT A JOKE!